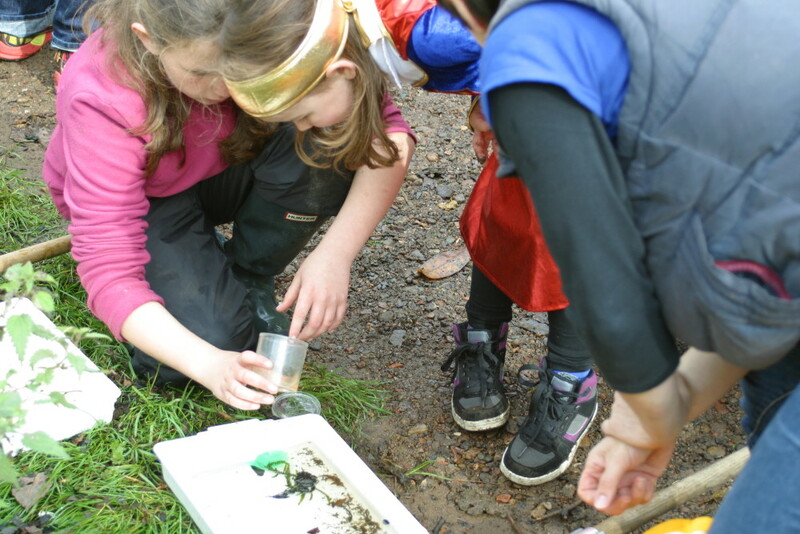 Join the rangers in Roslin Glen to explore the world of science: exposive rockets!, workshops, guided plant walks, geology, communications, and teas ‘n’ cake. Amaze your self as you design and build a high powered rocket! (£5), all other activities free! No need to book, just drop in, this event is great for the whole family and the park is wheelchair friendly.